In November 1822, Stockton, the Stewarts and the other missionaries in the 2nd Company set sail on the ‘Thames’ from New Haven, Connecticut for the Hawaiian Islands. Upon her arrival, Stockton became the first known African American woman in Hawaiʻi. Per the requests of the chiefs, the American Protestant missionaries, at that time, were typically teaching their own children and the children of the Hawaiian chiefs. 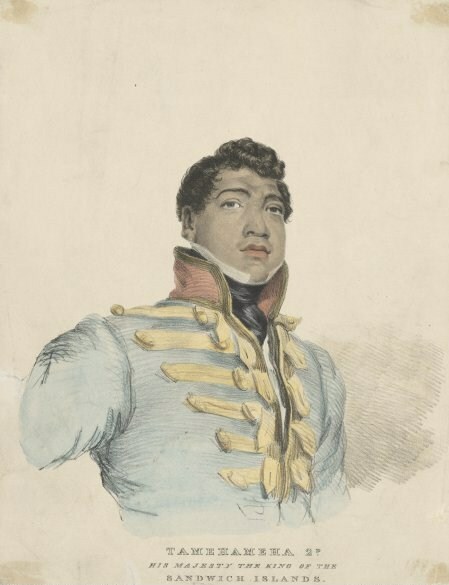 In 1823, Kalākua Kaheiheimālie (ke Aliʻi Hoapili wahine, wife of Governor Hoapili) offered the American missionaries a tract of land on the slopes surrounding Puʻu Paʻupaʻu for the creation of a school. Stockton left Hawaiʻi in 1825, returning to the continent where she was assigned to teach Native American children in Canada. Then, Stockton returned to Princeton in 1835, living in a small house on Witherspoon Street, which was primarily an African American neighborhood. Stockton was instrumental in the founding of the Witherspoon Street Presbyterian Church, originally called the First Presbyterian Church of Color of Princeton. She also began teaching African American children in a public school in Princeton in 1837, which she continued to do for several years. She spent the rest of her life in Princeton working on behalf of its African American and white residents to enrich the lives of the members of the local African American community. 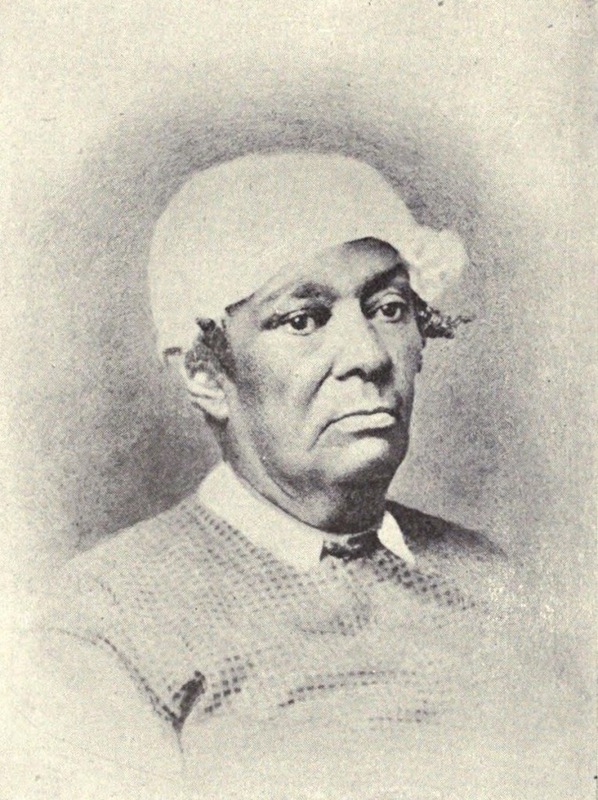 Betsey Stockton began life as a slave, and went on to become a schoolteacher, medical nurse and missionary; she died in her hometown of Princeton, New Jersey in October 1865. The image shows Betsey Stockton; in addition, I have added some other images in a folder of like name in the Photos section on my Facebook and Google+ pages.